It's a free update available on the App Store. You don't actually need to do anything to track sleep automatically using AutoSleep. You don't even need to install the Watch app. 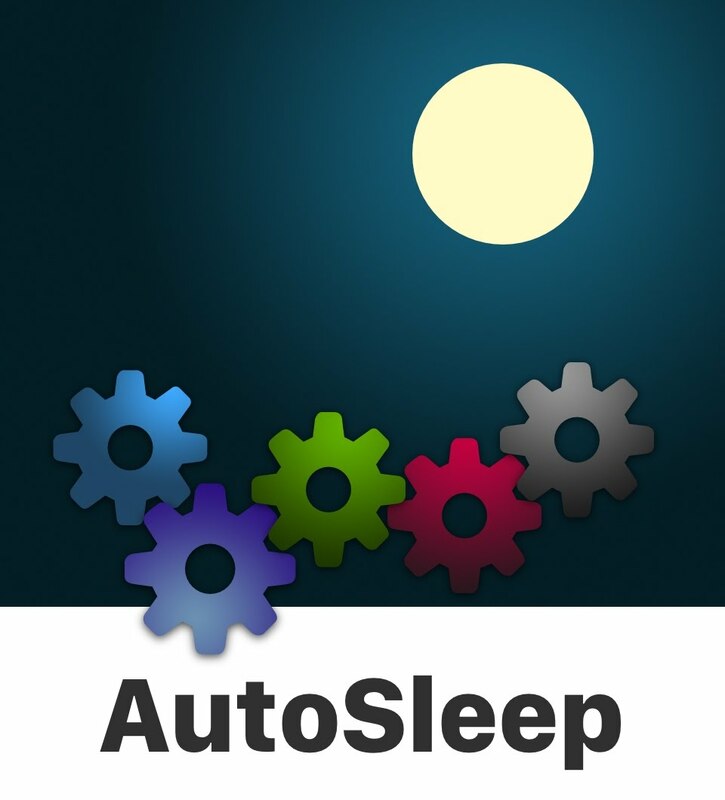 If you haven't read the overview of AutoSleep's main features yet, you can do that here. For most people it just works 'straight out of the box'. If you are having a problem or need a bit more info, then you'll find the answers below. How do I Track My Sleep? If you aren't sure how to track your sleep then here's how it works. This section has many handy hints including naps, shift work and sleep schedules and some great Apple Watch tips. If your sleep is not being accurately captured then here's what to do. If you have data problems, can't install the Watch app, system errors etc., here's the support page. The today view is like a news page for your sleep. It also lets you Add to Siri so that you can ask Siri about your sleep. You can learn more about it here. Want to Track Time to Fall Asleep? This is optional, but recommended if you are interested in tracking how long it takes you to fall asleep and the benefits this gives to your sleep efficiency calculations. Here's how to use lights off. You can use the Watch app to display "live" sleep updates and other details. Here's some info about the Watch app..
You shouldn't need to use this, but there might be some rare occasions when you need to edit your sleep. If you wear your Watch to bed, your sleep rings give you an at a glance overview of how you slept. Here's what they mean. The Wellness section lets you see if you are in sleep credit or sleep debt and your Daily Readiness. You can learn more here. Sleep Hygiene refers to habits that help you have a good night's sleep. This includes sleep consistency and efficiency. You'll find an explanation and some great tips here. You can customise the appearance of your sleep clock. Here's how to do it. AutoSleep has extensive support for the Apple Shortcuts app. It lets you do all sorts of cool things with your sleep data. Learn more about Shortcuts & AutoSleep here. Exclude a Day from History/Apple Health. If your Watch wasn't being worn or you just want to exclude a day from your history and averages, then you'll find this at the bottom of the clock screen. Please email us by using the option in the Settings tab. This lets us see your setup info to better help. HeartWatch is our premier app for heart & activity monitoring. If you want greater than seven days historical reporting, the ability to examine trends, to export your data or get a lot more detail on your heart rate, then HeartWatch, now has extra inbuilt support for AutoSleep. AutoSleep also writes your sleep analysis information to HealthKit. You are able to view all your sleep history within the Apple Health app. Also, other health apps that you have granted permission to use HealthKit can report on AutoSleep data. Want To Read this on a Larger Screen? If you are reading this in the AutoSleep app and want to read these tips on a larger screen and use the app at the same time, you can press the share button on the bottom tool bar. If it appears hidden, then scroll up and it will re-appear. This will let you AirDrop, message, email the link to one of your other devices. © Tantsissa Holdings Pty Ltd 2016-2019. Designed & built with love in Sydney, Australia.